The best penny stocks can log triple-digit returns in short periods of time. That means some quick lucrative returns from modest investments. But penny stock investing can be risky for investors who haven't done the proper research. 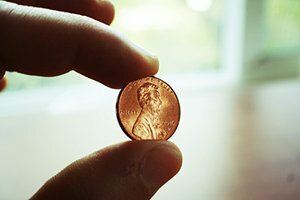 While penny stocks can bring huge profits, they can also bring big losses and high volatility. That's why Money Morning experts advise that penny stocks should only represent a small percentage of any portfolio. And one stock should never account for more than 2% of your investing capital. 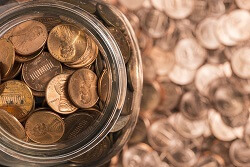 Money Morning Chief Investment Strategist Keith Fitz-Gerald says the key to finding the best penny stocks in 2016 is no different than finding other great investing opportunities. You need to know what to look for and have the right risk tolerance and perspective. Lucas Energy Inc. (NYSEMKTS: LEI) is a Houston-based independent oil and gas company. Shares opened at $1.85 Thursday and skyrocketed more than 472% to $10.60 intraday. Shares soared after LEI announced it will acquire Hunton Properties. The assets being acquired include varied interests in two large acreage blocks in the "liquids-rich" mid-continent region. The properties currently produce in excess of 1,200 net barrels of oil equivalent per day, of which 53% are liquids from 114 producing wells. This year, LEI shares have traded as low as $1.23 and as high as $11.25. Its market cap today surged from $2.42 million to $5.81 million. Any significant and sustainable rebound in the energy sector could send LEI shares much higher still. That's why LEI is one of the best penny stocks to watch in January 2016.
International Shipholding Corp. (OTCMKTS: ISHC) provides international and domestic maritime transportation services to commercial and governmental customers primarily under medium- to long-term time charters or contracts. 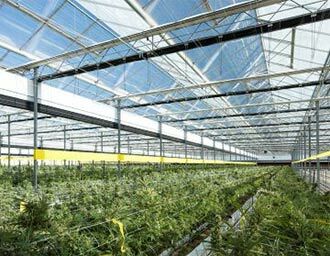 At a recent high of $1.65, shares have nearly doubled over the last two trading sessions following the company's most recent update on the implementation of its strategic turnaround plans. ISHC is reducing debt and will streamline the company by focusing on three core segments. The moves are expected to have a positive impact on the company's leverage and liquidity positions. ISHC shares were walloped in 2015 as oil shipping rates, which surged in the first half of the year, plunged some 70% by August. Shipping rates have since rebounded and are expected to rise further to accommodate a world awash in oil. ISHC shares have climbed 88% since Monday.